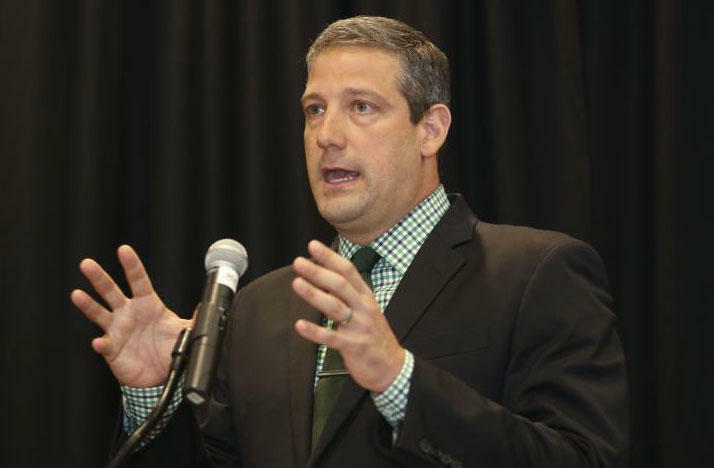 Ohio’s Rep. Tim Ryan is sponsoring legislation in Congress to increase funding for urban blight cleanup across the country. Ryan, a Democrat, introduced the bill on Tuesday along with Republican William McKinley of West Virginia. It's A Toss-Up In Ohio's 12th! 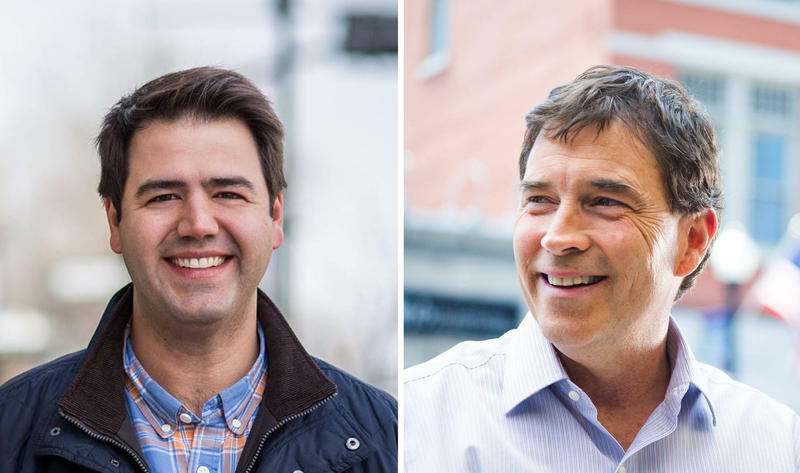 In this week's Snollygoster, Ohio's political podcast from WOSU Public Media, Mike Thompson and Steve Brown discuss how a congressional district that's been solidly Republican for over 30 years may get swept up in a "blue wave." Kyle Kondik, managing editor for Sabato's Crystal Ball at the University of Virginia Center for Politics, joins the show. 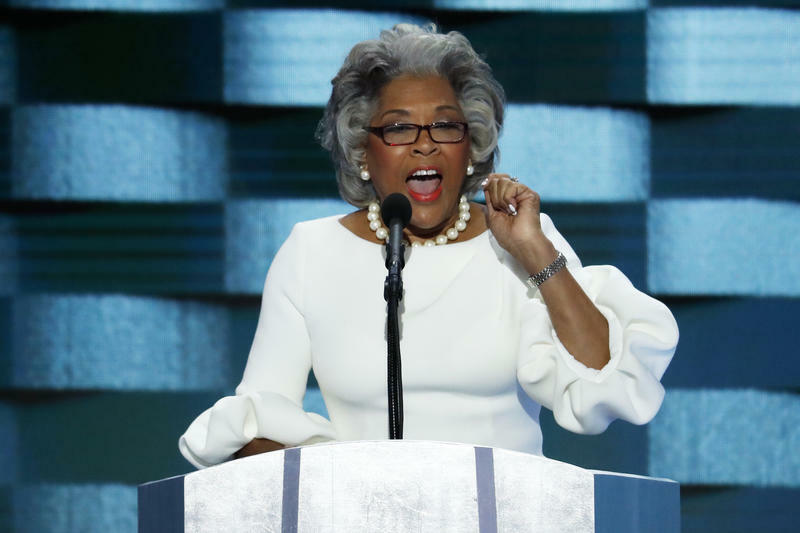 Ohio's Democratic congressional delegation wants Gov. John Kasich to rescind a proposal for imposing new work requirements on Medicaid expansion recipients. 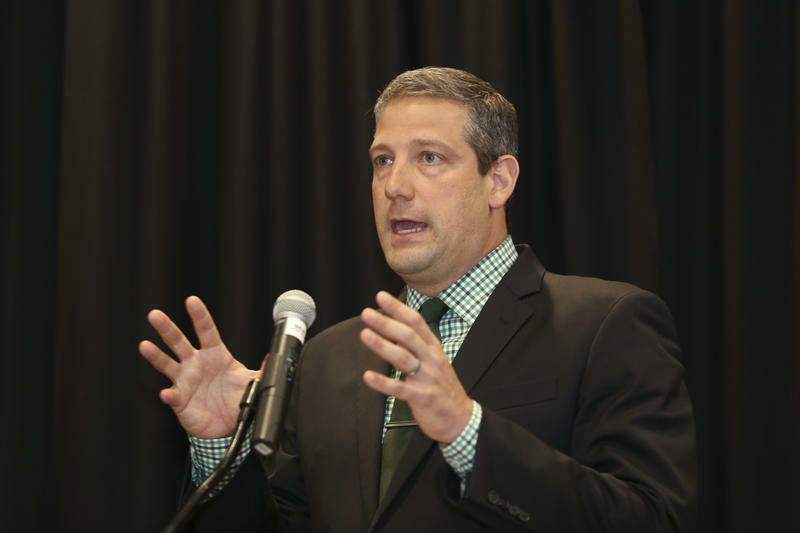 Northeast Ohio Rep. Tim Ryan says he’s not hopeful that Congress will make meaningful changes in gun laws, but has more faith that actions by private business will bring about reforms. 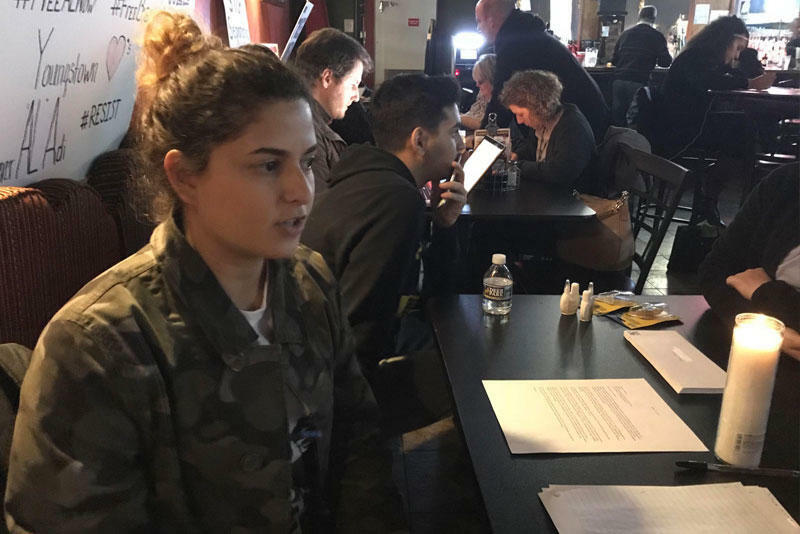 About 100 people gathered in downtown Youngstown Monday night to write two kinds of letters, letters to Amer Adi Othman to let him know he’s missed, and letters to Immigration and Customs Enforcement to plea for his release. 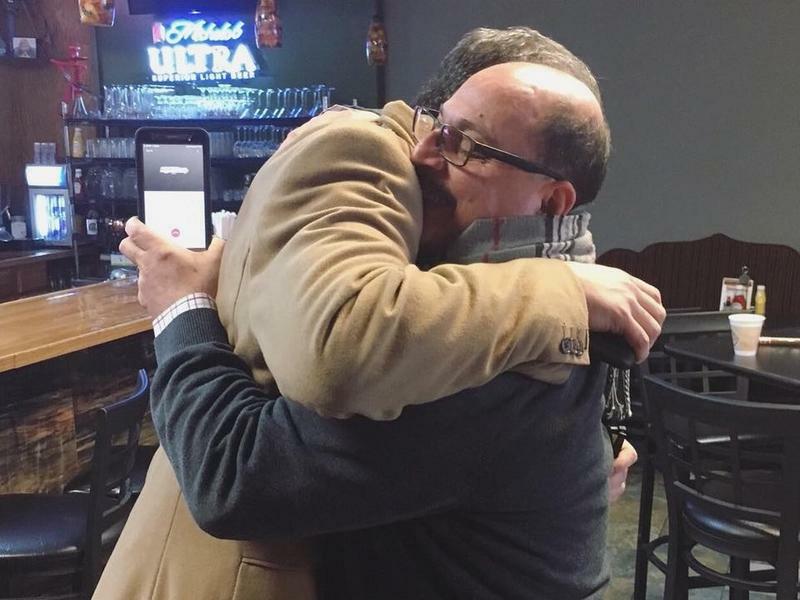 A Youngstown businessman facing deportation remains in prison and on a hunger strike, three days after Congressional action was expected to at least temporarily free him. Amer Othman’s Adi case led to a weekend of protests in Youngstown. 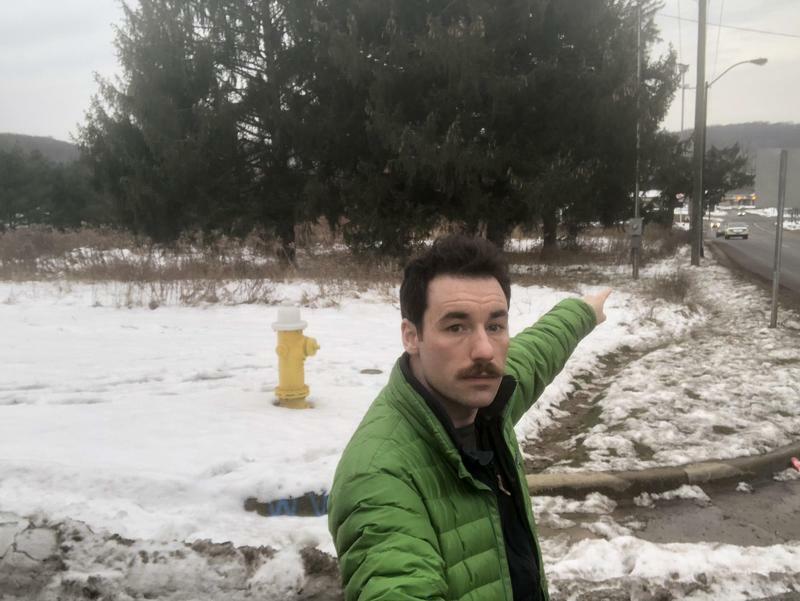 It was a chilly winter day in North Akron, just a few blocks from the Sand Run Metro Park. Out in a straight line, heading just 4 miles southwest from this spot, you could travel through all four of Summit County’s Congressional districts. 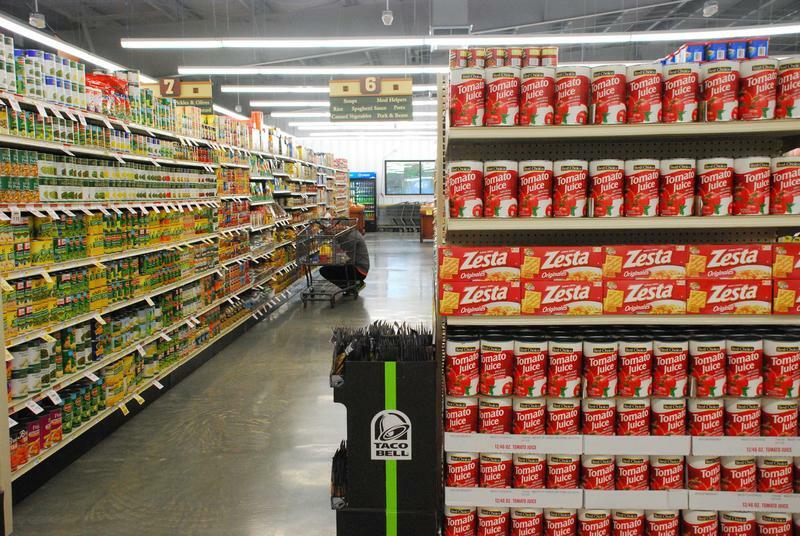 Northeastern Ohio Rep. Tim Ryan is joining a bipartisan effort to address the problem of food deserts. The Trump administration is to begin renegotiating the North American Free Trade Agreement tomorrow and has the qualified support of Ohio Democrats like Congressman Tim Ryan. But issues like transparency, labor rights and the environment may erode that support. The Trump administration is to begin renegotiating the North American Free Trade Agreement tomorrow and has the qualified support of Ohio Democrats like Congressman Tim Ryan. But as WKSU’s M.L. Schultze reports, issues like transparency, labor rights and the environment may erode that support. 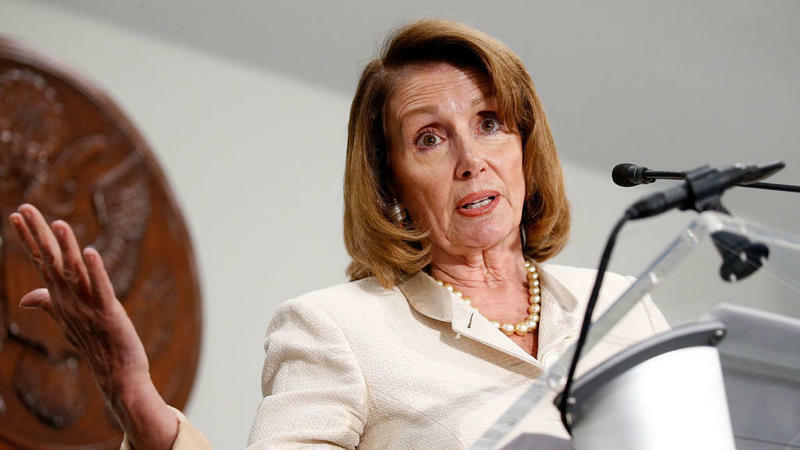 Democratic finger-pointing has begun after the party's loss in Tuesday's closely watched special election in Georgia, and for some members, the blame partly belongs to their House minority leader, Nancy Pelosi.